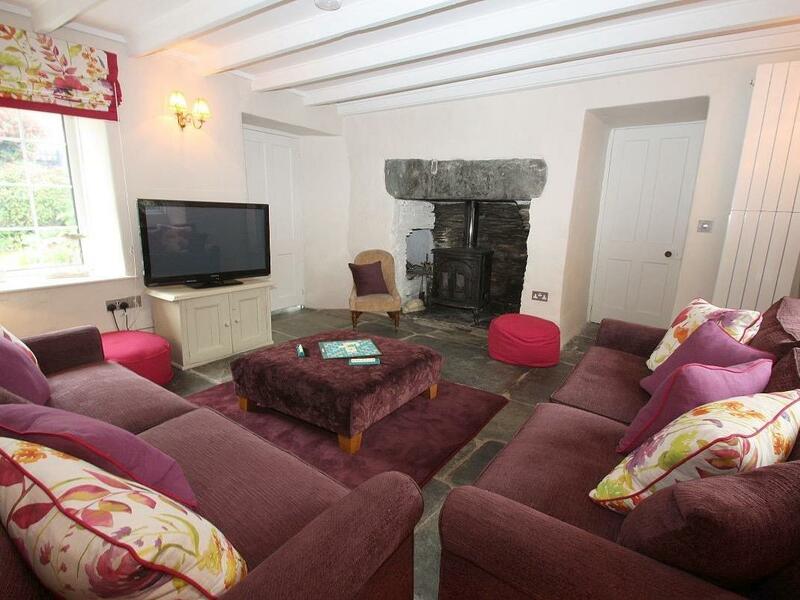 Heightley House in Treknow is situated near the seaside in Cornwall, a holiday cottage accommodating 6 guests with 3 bedrooms. Excellent for seaside holidays, Heightley House is a holiday home by the coast and Heightley House offers broadband access. 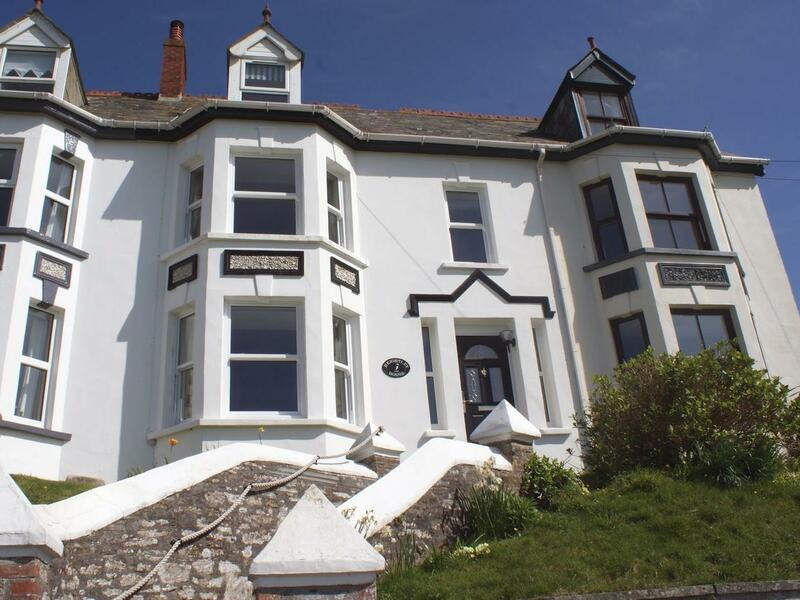 Heatherdale is a holiday let by the sea in Treknow, excellent for a beach holiday. 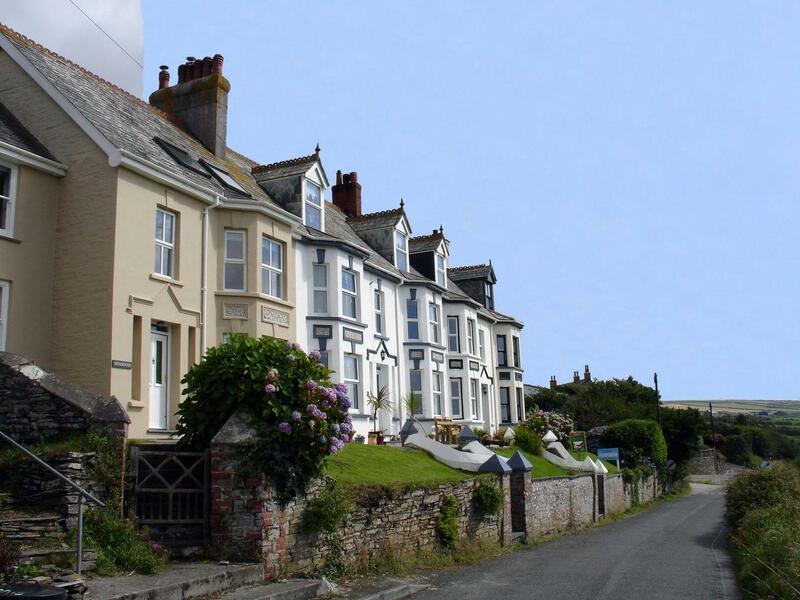 Heatherdale accommodates up to 5 and has 2 bedrooms and is superb for unwinding close to the coast, Heatherdale also takes dogs.